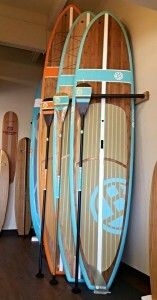 If there is water we will paddle it and our good friends at Riverbound Sports have shown us this first hand. 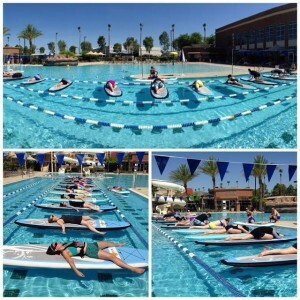 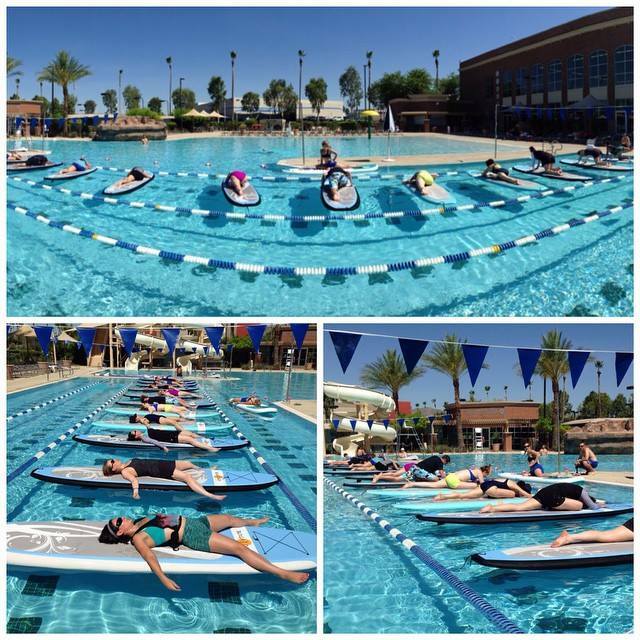 Located just outside Phoenix in beautiful Tempe, Arizona they have a shop filled with BOGAs, host amazing BOGA Yoga classes and are avid paddlers. 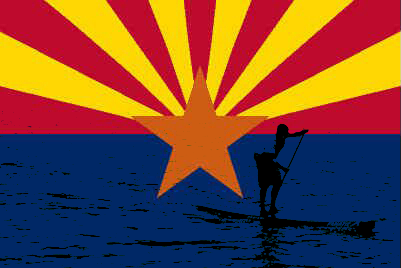 If you are in the area and want to get on the water reach out to the team at Riverbound and they will have you experiencing the amazing waters of Arizona.